Since Apple has been creating their own operating systems, various hardware and different applications, the Apple products, including the Mac, i-devices and others, are truly an amazing integrated system that is compatible with each other. The AppleCare Protection Plan takes care of all your Apple problems by providing you a one-stop service and support from the Apple experts themselves. Through the Apple Care Protection Plan, most issues can resolved in a single phone call. Not only that, there are also many perks included like complementary extended service support to three years from the original purchase date of your Apple/Mac. You get direct access to Apple experts to aide in your concerns and technical problems, plus it gets you global repair coverage including both parts and services for MacBook Air. So Why Do you need the Apple Care Protection Plan Again? The AppleCare Protection Plan gives you direct, one-stop access to Apple’s award-winning telephone technical support for questions about Apple hardware, Mac OS X, iLife, and iWork. You can extend your service coverage to three years from the computer’s purchase date. You can call Apple’s award-winning technical support experts as often as you like and get your questions answered. Global repair coverage for your Mac’s both parts and labor through convenient service options. The AppleCare Protection Plan is worth it and is definitely a must have add on. However, you also need to know that the Apple Care Protection Plan can be purchased only while your Mac is still covered under the standard one-year limited warranty. 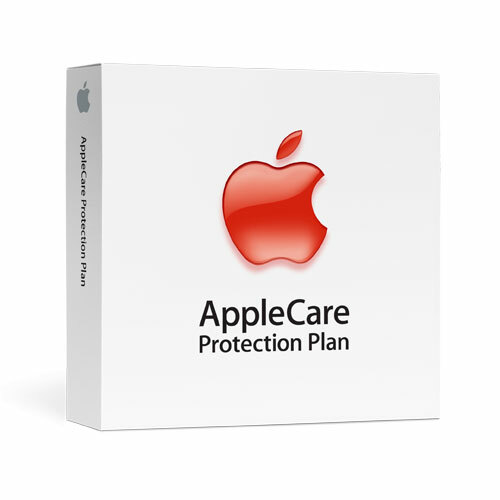 You can get the latest and newest version of the AppleCare Protection Plan for your respective devices below.